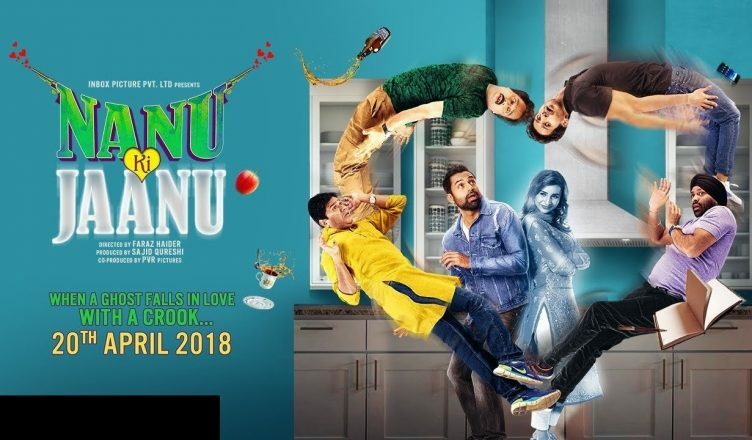 Nanu Ki Jaanu is an absurd piece of cinema and it’s bewildering how the script got approved in the first place. The first half is decent although it has some rough edges. But the humour quotient is great, with one scene even bringing the house down. But the second half is very bad. The climax is unbelievably stupid and I am sure viewers will gasp in disbelief that something like this can be shown in a film written by a respectable writer like Manu Rishi Chadha. However, Manu Rishi Chadha the actor is in a good form. Abhay Deol also is quite good but questions will be raised as to how this extremely choosy actor chose this film out of all films that he must have been offered. He is perceived as an intelligent actor and his intelligence surely will be questioned after this film. Patralekhaa is shockingly hardly there in the movie. Himani Shivpuri is sincere. Stay miles away from this horror-comedy! fb ke post pe comment nahi kar pa rahe h isiliye yaha kar dete h. shayad authorized nahi hu main.